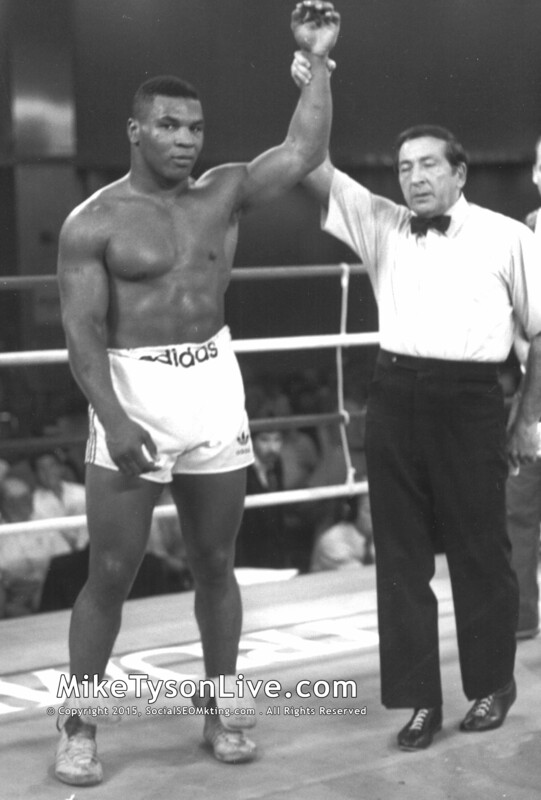 Great referee was third man for many great fights. Cappuccino received his referee’s license in 1958. Over the past half-century, he has been the third man in the ring for over 25,000 bouts, including an estimated 10,000 professional matches. He has officiated 94 world championship bouts in North America, Europe and Asia. Boxing experts tend to praise Frank Cappuccino’s work in the squared circle. He typically allows a boxer in trouble to try to fight his way out of it, rather than calling an abrupt (and unpopular) technical knockout (TKO). This was best evidenced in the memorable 2002 Mickey Ward vs. Arturo Gatti fight. That said, there has never been a recorded incident of a serious injury in a match Cappuccino presided over. Asked about having Cappuccino as a referee, boxer Mickey Ward replied, “Frank was great and still is. He’s an old guy but he does his homework and lets you fight your fight. I’d love to get Frank again. He does everything with his voice. I have a lot of respect for him.” Cappuccino was enshrined in both the Pennsylvania and New Jersey Boxing Hall of Fame. Mickey Ward decisioned (10 rounds) Arturo Gatti, May 19, 2002, Uncasville, Connecticut. It is considered by many boxing purists as “The Fight of the Century.” Cappuccino played a prominent role by masterful refereeing this tight and savage battle. In the fourth round, Gatti blasts a low punch into Ward’s groin sending him down in pain. Cappuccino calls it a slip and takes a point from Gatti for the low blow. In the ninth round, Ward and Gatti landed an incredible 110 total punches—102 of them power shots. Late in the round, Gatti was enduring a severe beating from Ward; but the seasoned Cappuccino still saw some fight left in Arturo. It was a seminal moment; knowing the monumental nature of this fight, Cappuccino will not end this brawl on some technicality. Indeed, Gatti responded and fought back as the bell sounded. After the round, ring announcer Jim Lampley told a national audience, “The fight is being stopped!” Ward raised his arms in victory and both fighters approached the center of the ring. Cappuccino tells the world, “The fight ain’t over!” The fight resumed for the tenth and final round as people rushed back into their seats. The fight was ruled a majority decision for Ward. Had Cappuccino not penalized Gatti for the punch below the belt, the fight would have ended in a draw. However, the deduction was just as he warned Gatti about punching low several times before. Lennox Lewis TKO (5th round) Shannon Briggs, for Lewis’ WBC Heavyweight Title, March 28, 1998, Atlantic City, New Jersey. In the fifth round, Briggs was beaten repeatedly by Lewis and was knocked down. Briggs got up on his feet and convinced Cappuccino to let him continue. After tasking more punishment from Lennox Lewis, Shannon Briggs launched a wild left hook that misses Lewis. The momentum of the errant punch fells the weakened Briggs to the canvas. Cappuccino had seen enough and justly ended the fight. Bernard “The Executioner” Hopkins TKO (11th round) Carl Daniels, for Hopkins’ Undisputed WBC, WBA, and IBF Middleweight Title, February 2, 2002. The fight marked Hopkins’ 15th consecutive successful title defense – breaking the 25-year-old middleweight championship defense record held by Carlos Monzón. Cappuccino stopped the bout on the advice of Daniels’ corner.